Dallas Videography. See samples above. We offer video / videography services in that Dallas Fort Worth metro. 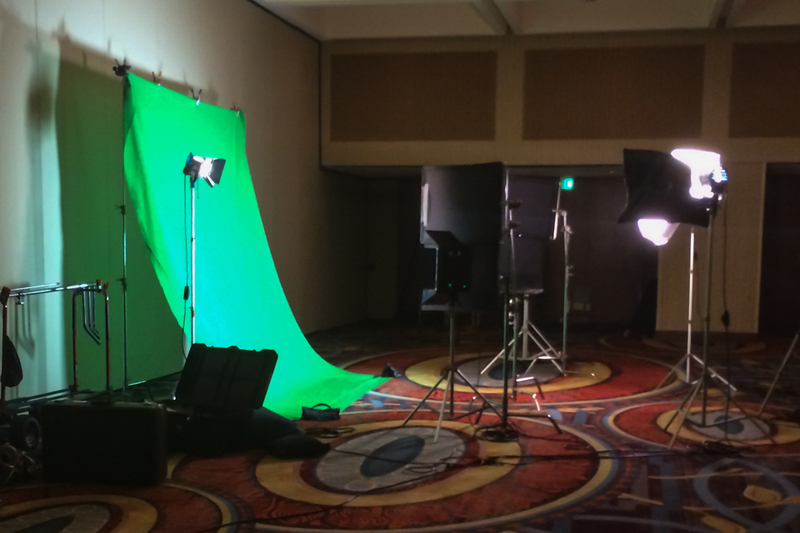 Anything from interviews to aerials, time-lapses and even green screen. DTX Media is a small production company operated the award winning cinematographer by Jonny Carroll. We combine our education in design, advertising and market with artistry. Our videos use a variety of a techniques and equipment to create beautiful videos. We specialize in DSLR videography. You can see more samples of our Dallas videography work here. 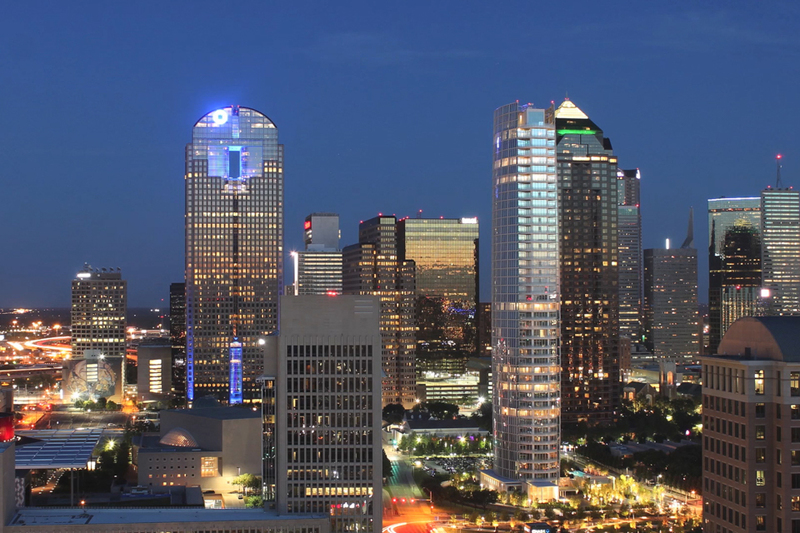 We offer aerial videography in Dallas from a drone or a helicopter. 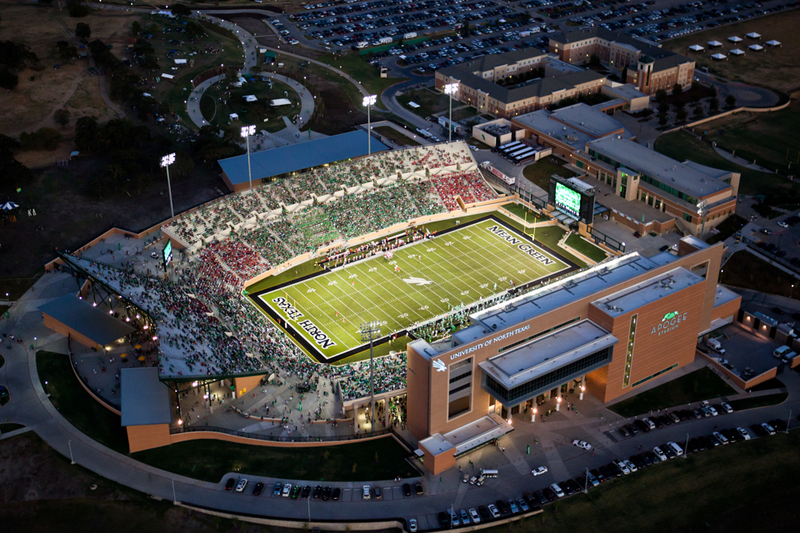 Aerials make for a beautiful addition to any Dallas video production. Learn more on our aerial video page. Interviews are a crucial part of many videos. We use both lav mic on the person and a shotgun mic on camera as a backup. We can have multiple cameras and nice lights to help with the final production. Interviews can stand alone or be integrated into a final video production. We production documentary films. Both Short and long and include specialized videography services such as aerial videography, custom music score, time-lapse video and interviews. Corporate event photography and video in Dallas Texas including shows, ceremonies, and sporting events by award winning professional photography and videography firm, DTX Media. DTX Media is one of the few Dallas video production companies with the skill, equipment, crew and expert collaboration that can shoot both photography and video.